Santo Motta moved to the United States from Italy in 1964. Son of a baker, Santo,worked along side his father, Sebastian, at his bakery "Motta's Bakery" in Hartford for many years. In 1988 Santo and his wife Marinella moved their three young sons to Columbia, Connecticut. Later that year they built Motta's Pastry and Bake Shop. With their experience and expertise they graced the community with nothing but quality in Italian American baking. Motta's has a wide selection of Cakes, Cheesecakes, Cookies, Pastries, Pies, Breads, Angel Wings, Coffee Cakes, as well as Spinach pies, pizza's, grinders, calzones for you to try today. family will always be there to greet you with a smile, or answer any questions you have. The Motta's as well as their son Santo Jr. and staff are committed to quality and excellence. 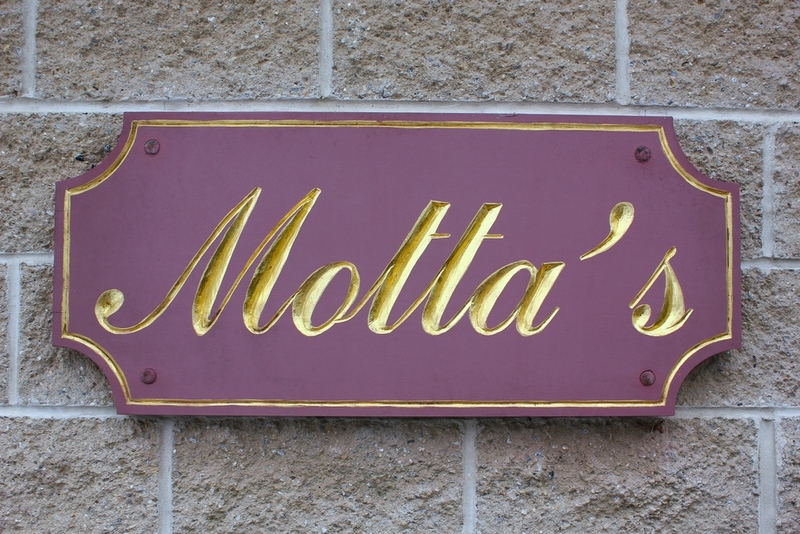 Our authentic products and great customer service make Motta's a must stop for all occasions including weddings, birthdays, celebrations, holidays, or casual friend and family get togethers. Our business is run with warmth, love and continuity and clientele continues to grow allover Connecticut and beyond. Our customers often express their gratitude and make Motta's Pastry and bake shop a must stop and part of their day. Motta's Pastry and Bake Shop has been named as Columbia's "Business of the year" and is pleased to be part of the community. Motta's now proudly offers Cookies, Coffee cakes and more ONLINE.